Say No To Self-Sabotaging Beliefs! Today I have self-sabotaging beliefs on my mind. Why, you ask? I had the privilege about a week ago of doing some training for a large group of women, on beliefs and how beliefs can either usher us into success or they can hold us back. It was an honor and privilege to minister to these women and preach what I know to be true. 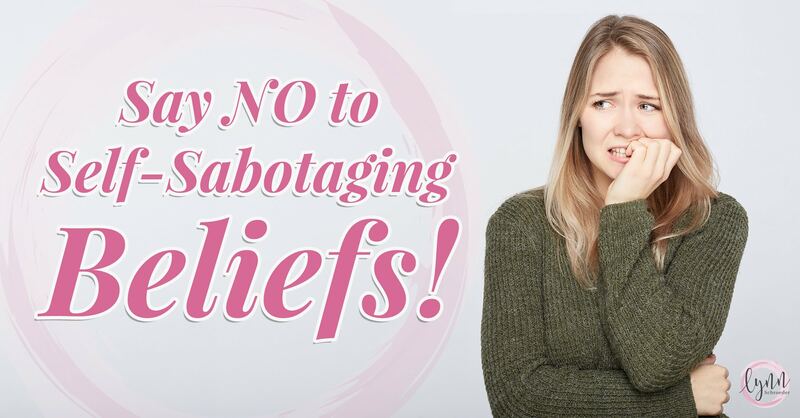 From doing this video training, I discovered that many women (and men) have self-sabotaging beliefs that are holding them back from reaching their goals. What does sabotage mean? If you look it up, it’s defined as deliberately destroying, damaging, or obstructing something. Last time we were at our house in Florida, we noticed our pineapples were almost ripe. We decided to wait until we came next time when they would be perfectly ripe to pick them and eat them. Well, lo and behold, we came back and they were gone! Something has been gnawing at our pineapples – we assumed maybe an iguana – and worms had been gnawing at it as well. That’s sort of what self-sabotaging beliefs are like. They gnaw at us and they start infecting all good things within us. So, as I’m training these ladies, I’m getting feedback that they have some self-sabotaging beliefs that are holding them back from success in their business. One that was very common was the fear of making too much money. Many believed that if you made too much money it was equivalent to being snobby, snooty, pushy, not humble, and you had to spend a lot of time away from your family and loved ones. They had this belief that was holding them back from being very successful in their business. Now it make complete sense why that would be holding them back, because if you believe that in order to make a significant income, you have to be a snob and be greedy and you have to be full of yourself and spend hours away from your loved ones – who would want that? No one! I certainly wouldn’t. The truth of the matter is, when you achieve monetary success, you can be very philanthropic. You can be very genuine and not pushy. You can time block your calendar so you’re not away from your loved ones. But instead, your sabotaging belief is obstructing you from greatness. Another common self-sabotaging belief was that these women didn’t believe they deserved success because someone told them differently. Now they might not have said it directly to them, but they may have implied it by saying things like – you’re too loud, you’re too quiet, you’re not educated enough, you’re too young, you’re too old, you aren’t really worthy. All of those things can be self-sabotaging because you start to believe these lies and internalize them, and they stick to you. They become like that worm that went through our pineapple. They start infecting it. You start believing lies that keep you small instead of making you to be this big person who brings value and contributes to your world. The third self-sabotaging belief I heard a lot of was that these women didn’t think they were quite ready to be successful because they didn’t quite know enough yet. They weren’t prepared enough yet. They felt they needed to do more webinars, read more books, join more groups, etc. Well I had news for them…that is a self-sabotaging belief because you ARE ready! Some of the most successful people may not necessarily fly by the seat of their pants, but because they aren’t primed and polished all the time, they are believable and genuine and show integrity. You don’t have to be perfect all the time. You can be perfectly imperfect and still be successful. Those 3 self-sabotaging beliefs were very prominent in this training I did. Here’s the deal. You have to stop believing lies. You have a job to do in this world, and it is to contribute and bring value, whatever that looks like or whatever it may be. You’re not here to just take up space…you’re here to bring value. When you start believing these sabotaging lies, you become that worm in the pineapple that destroys you. You must show up for battle and you must be ready for it. Put the sabotaging beliefs back on the shelf. Tell the enemy it’s a lie, and don’t take it back down. Why do I feel like I can do a video on this? Because I have had these beliefs as well! I’m human, and I sometimes still do. They’re sneaky! They infect my life too. I have a big course coming out soon that has run into a lot of snags. You better believe I’ve been self-sabotaging myself, so it’s so important to check myself and tuck those thoughts away. If you’re struggling with this, it’s time to dig a little deeper. Study yourself. Do some introspection. Spend time on yourself instead of just floating by. In Gone with the Wind (one of my favorite movies), Scarlett O’Hara said she’ll think about it tomorrow – but you can’t put it off! We’re not guaranteed tomorrow. So here’s what you do. Make a list. If I want to be a successful business woman, what do I have to do? 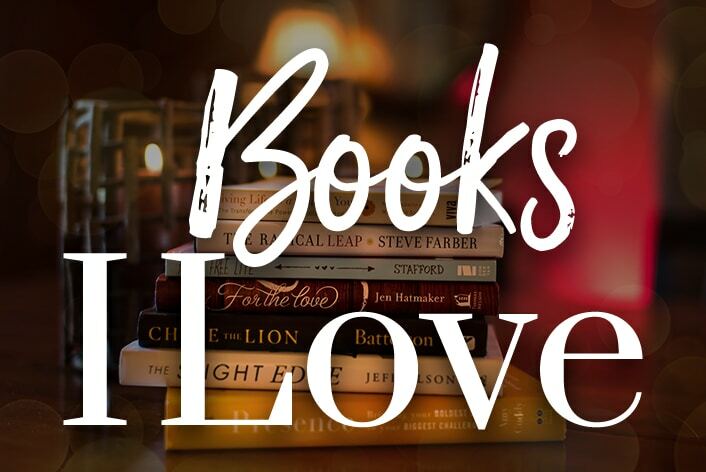 If I want to write a book, what do I have to do? If I want to bring courses to the public, who do I have to be? If I want to start teaching something, who do I have to be? Does your list turn into someone who has to be snobby, greedy, or less humble…it’s those ugly lies showing their heads that you need to dissect and begin to understand where they’re coming from. Who told you that? How is that holding you back? You need to dig deep NOW, no more putting it off until tomorrow. No more letting the enemy win. Put that enemy on the shelf and don’t visit them anymore. If you got any value out of this, please pay it forward. The things I learn when I do introspection are the things I like passing onto you. So you do the same! Pass it on! That’s what makes the world a better place.